Komickrazi Studios began specifically as a small art studio and slowly branched into textiles and costuming. All costumes and fursuits at KomicKrazi Studios are created by Devon Baker, often known online and in costuming communities as "Temperance". 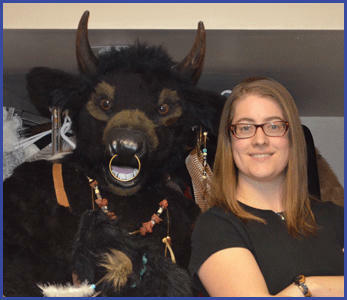 Devon began costuming in 2001, and has built an expansive portfolio of costumes since then. 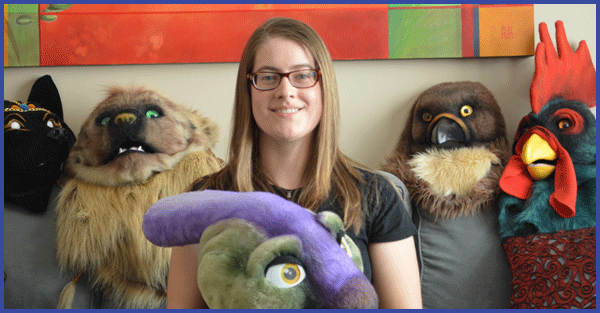 Her costume creations consist of those from Video Games, Anime, Manga, Comic books, and a range of original designs including fursuits. All images on komickrazi are copyright by Devon Baker. Do not use without expressed permission.